The staff at Jetwell Logistics Co Ltd based in Qingdao, China has just finished their Annual Meeting where they reviewed company data. During the meeting they were pleased to note that during 2015, Jetwell Logistics handled 562 shipments with their fellow UFO Members. It was noted that 311 shipments came from Members and 251 from Jetwell Logistics. This is a 96% increase from 2010. 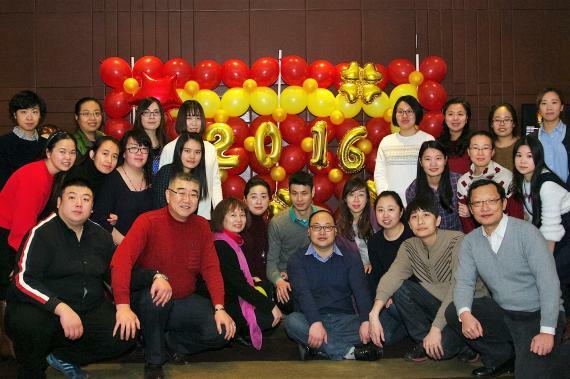 Pictured are the Jetwell Logistics staff at their annual party.